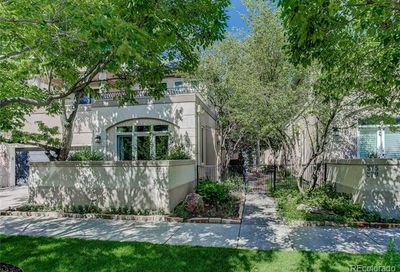 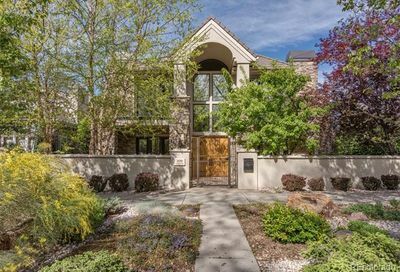 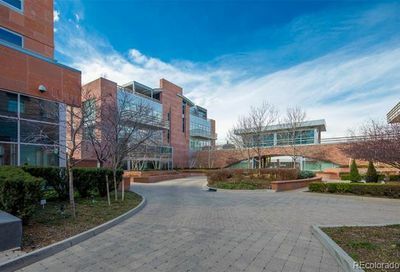 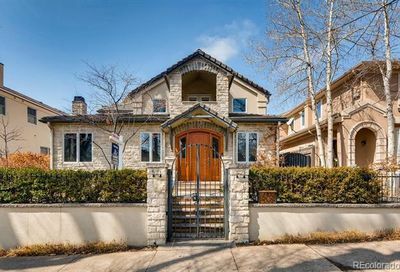 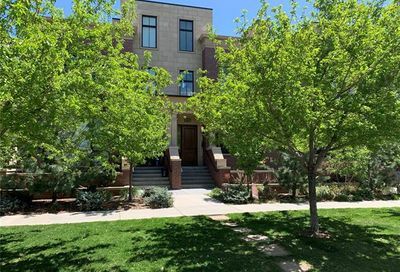 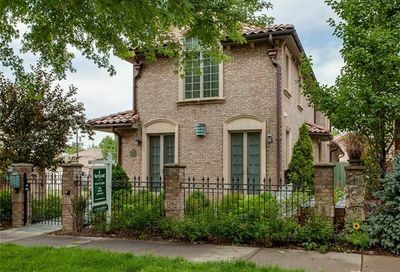 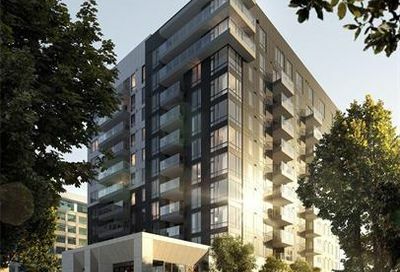 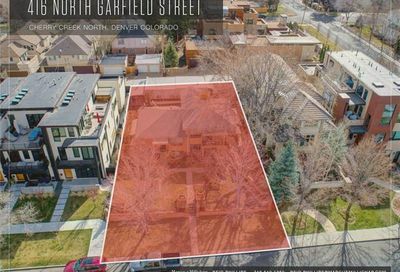 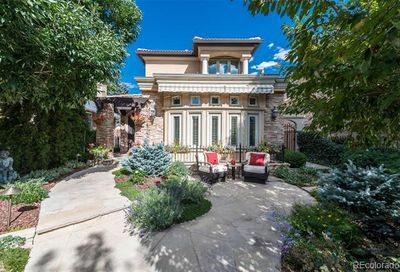 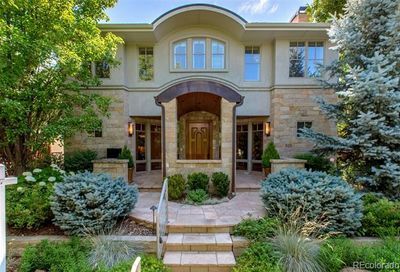 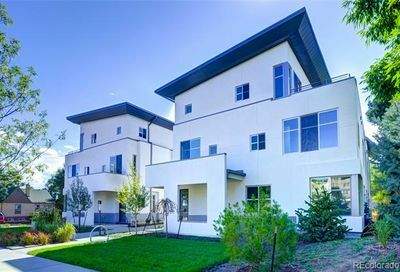 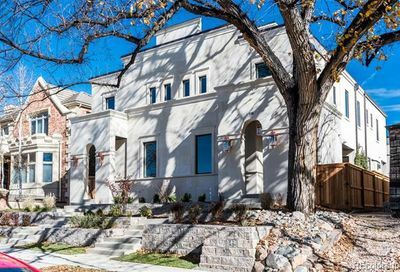 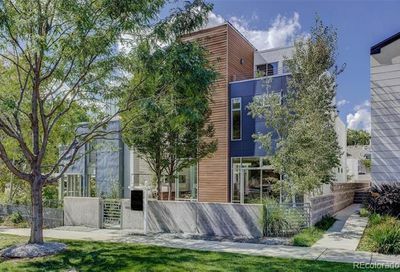 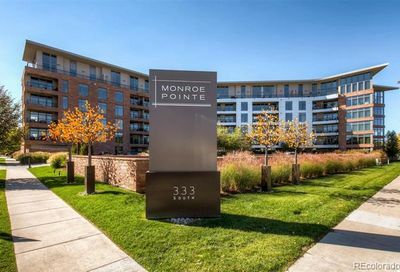 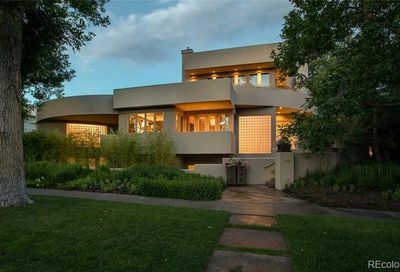 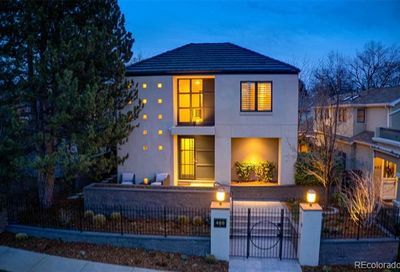 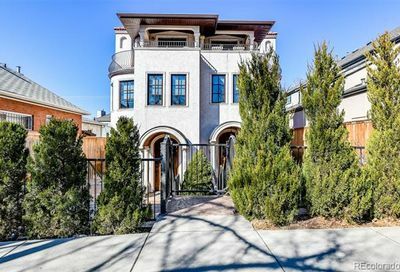 Cherry Creek homes for sale in Denver, Colorado are in an eclectic community of older homes, modern condominiums, townhomes and lofts. 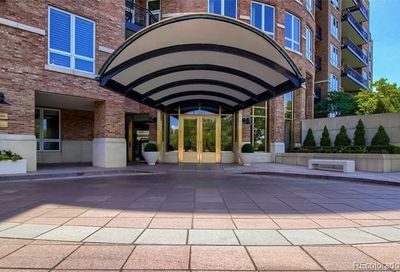 There are many shops, restaurants, and bars are within walking distance. 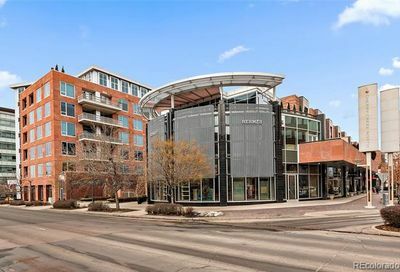 Downtown is a short drive away. 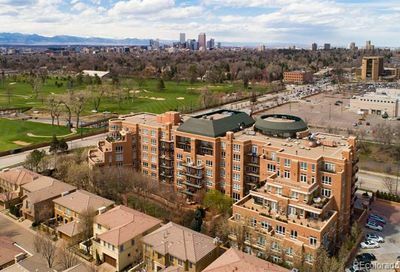 The Cherry Creek bike path is within walking, running, or biking distance and is a great place to get outside and exercise or watch people.